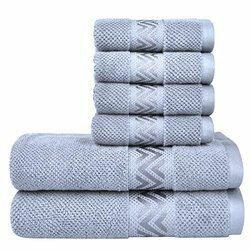 Prem Chand Brothers are a reputed Exporter, Supplier, Wholesaler, Trader and Manufacturer of superior quality of Surplus Towels. Machine washable and dryable. Specially processed to resist shrinking and minimize lint. 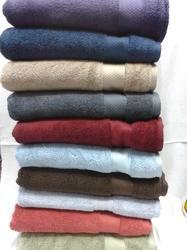 We deal in bulk quantities of all Surplus Towels. These are all A grade and fresh.